One of the most exciting things to do with my family every year is to go strawberry picking. It is almost strawberry picking time here in Georgia and even my kids are counting the days until we can visit our favorite farm. We really cannot wait. 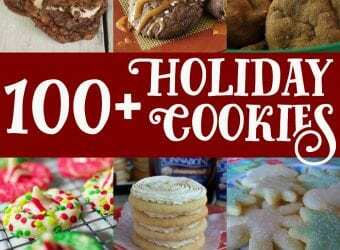 The hardest part is narrowing down the sheer number of recipes we all want to make. As a result, I am having fun picking out recipes that can use some of the homemade things we will be making like strawberry sauce. We make one that is completely strained and one that is chunky. Both are delicious but the strained one is better for recipes like this one. Pulse cookies in food processor until crumbled. 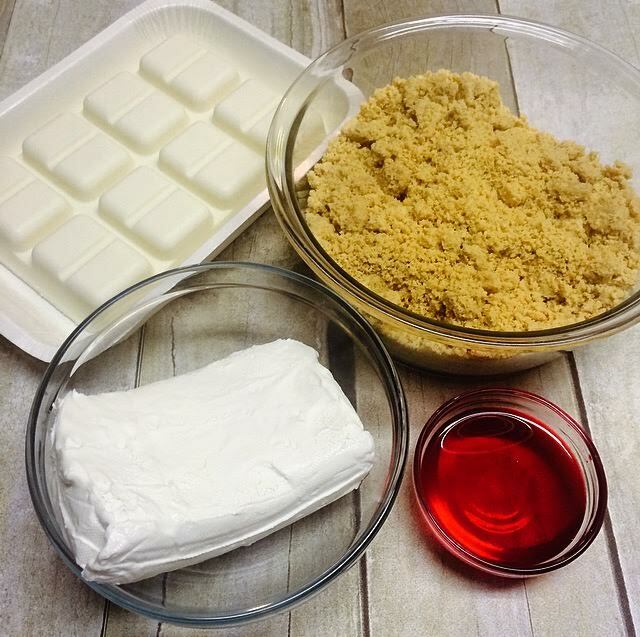 Add cream cheese and strawberry syrup and blend until smooth. Place mixture in refrigerator for about 2 hours or until firm. Using hands roll into balls approximately 1″ in diameter each. 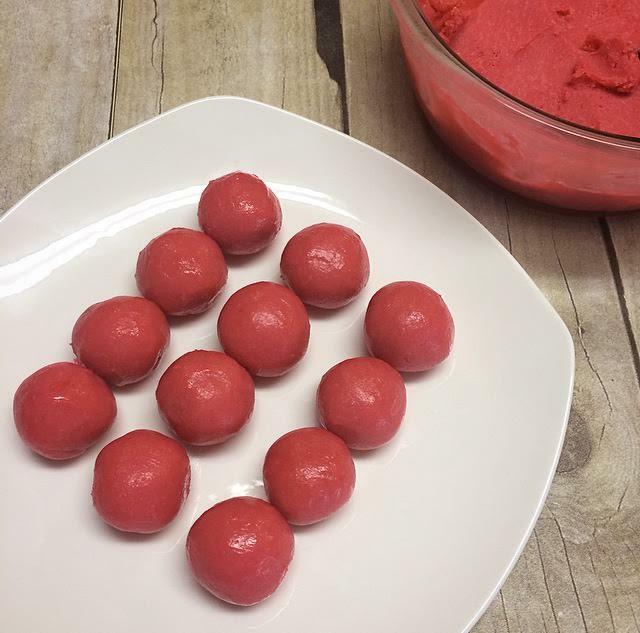 Refrigerate for approximately 30 minutes or until firm. 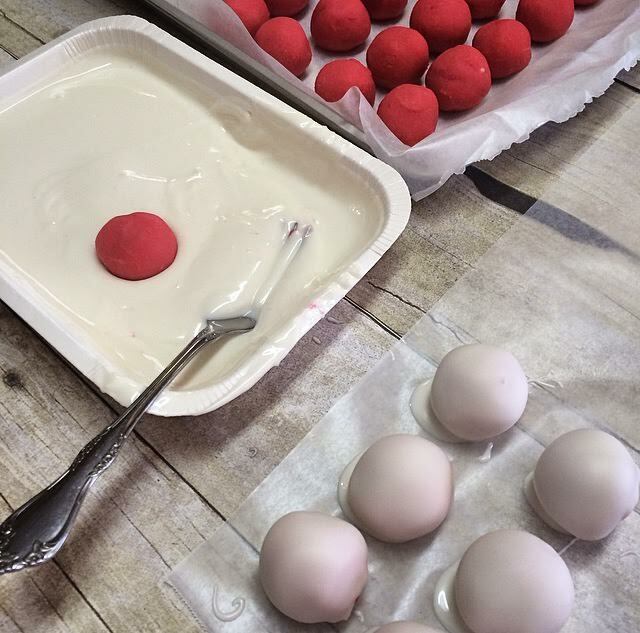 Using a fork, dip each ball in white chocolate, spooning over the top to completely coat. Place on wax paper to allow chocolate to harden. 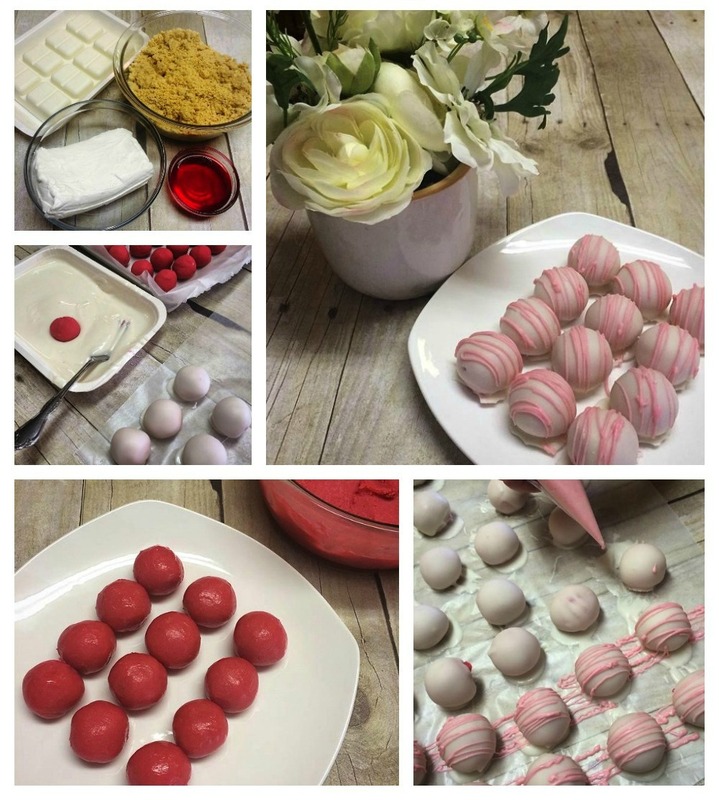 Add 2 drops of red food coloring to remaining white chocolate and combine. 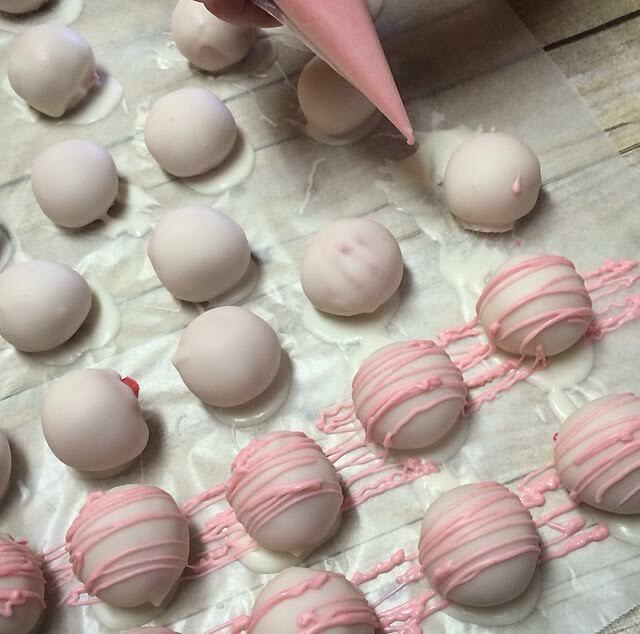 Using a fork or icing bag, drizzle pink chocolate over truffles. These are gorgeous! We love to strawberry pick too. Sadly we had a very late snow in May last year and it wiped out all the strawberries. Hoping that won’t be the same this year! Wow, those are beautiful! 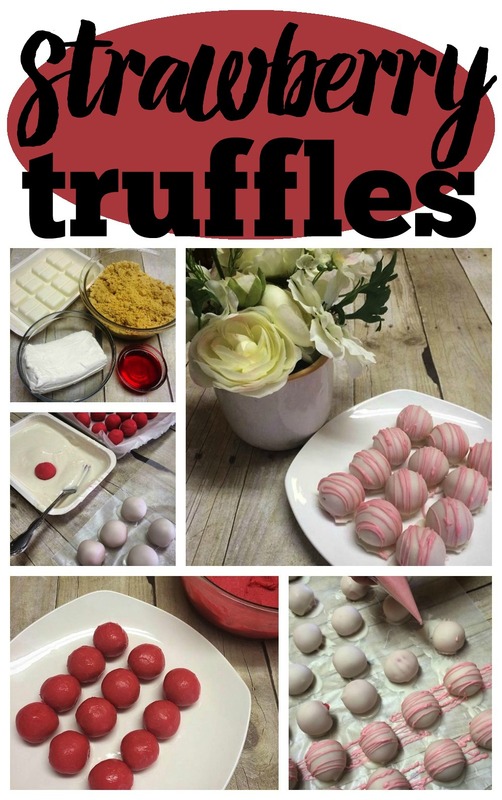 I am happy to add this recipe to my repertoire! And your pictures are gorgeous, I want to reach out and eat this off of the computer! Oh my goodness these look divine! Not only beautiful for decor but delicious too. YUM. Now these are different! I would love to give these a try. 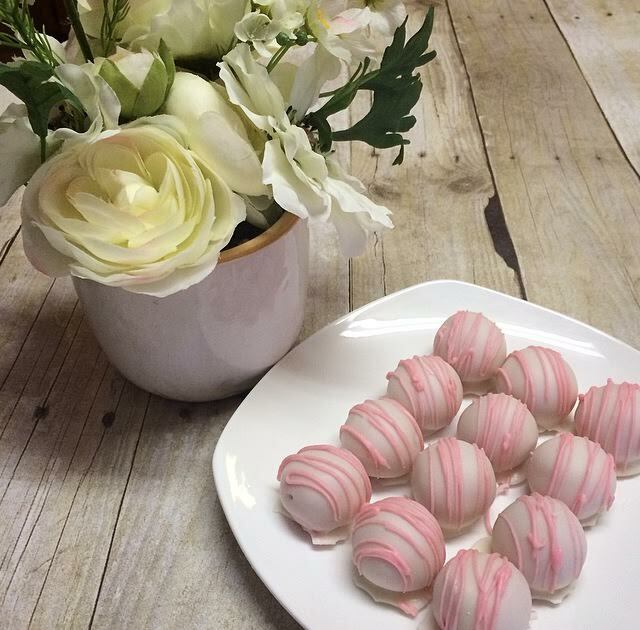 These would be perfect for a family dinner dessert or a party. I think people would love them too! 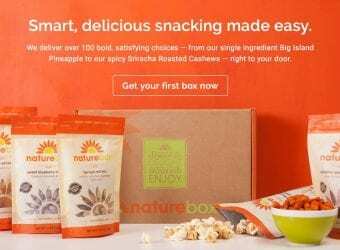 Oh wow, those look amazing!! I could probably eat that whole plate there! I love this recipe. 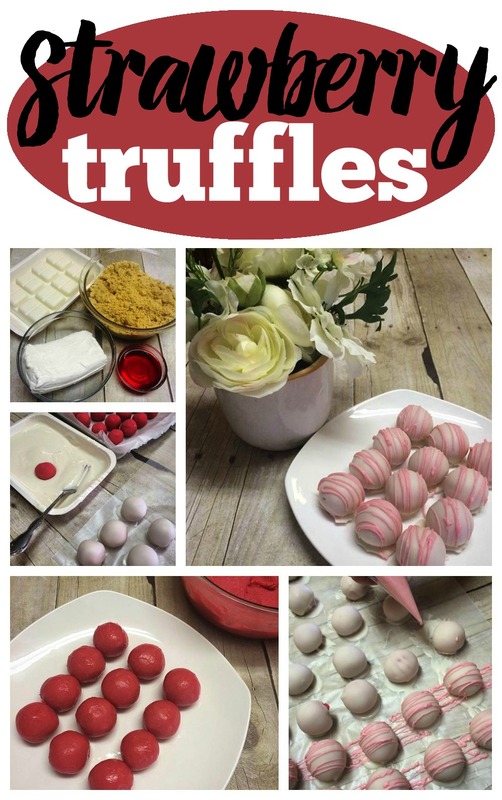 truffles is one of my favorites, thanks for sharing this.